As part of his Big World Tour, Michael will perform for two dates on the 25th and 26th April 2019. 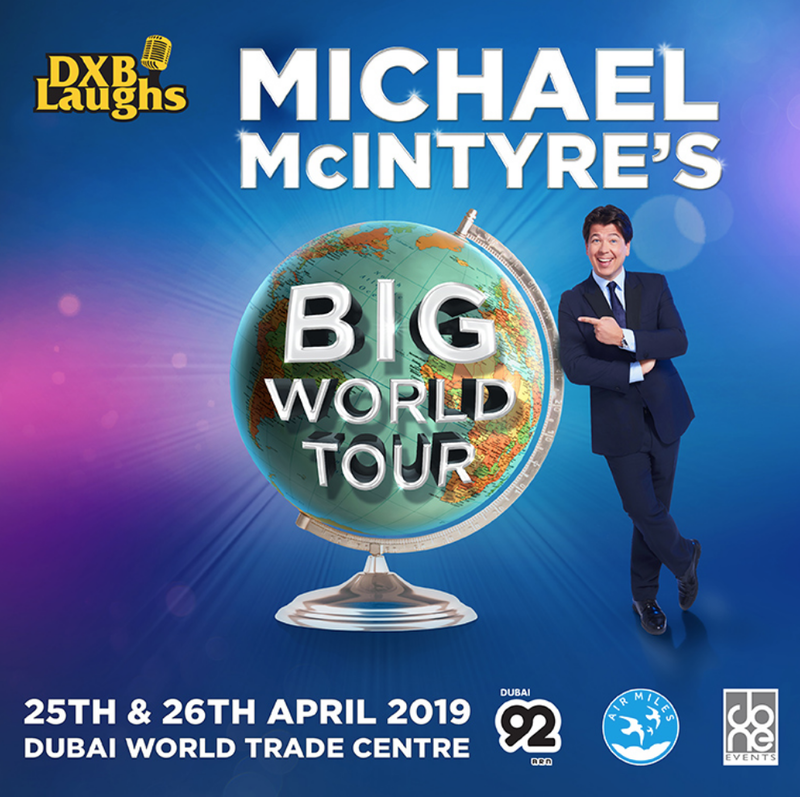 Join us to see Michael McIntyre live at Dubai World Trade Centre. Michael McIntyre is one of the UK’s biggest selling comedy artists. He has sold over 1.5million tickets to his live shows and over 3.5 million DVDs to date. 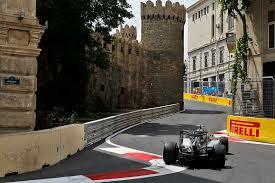 SportEvents Social as secured exclusive packages for members with pre-drinks, seating area and more to be announced. If you fancy a good fun night out with the SportEvents Social group, get in touch now and secure your place.